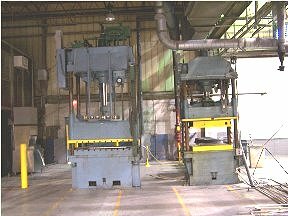 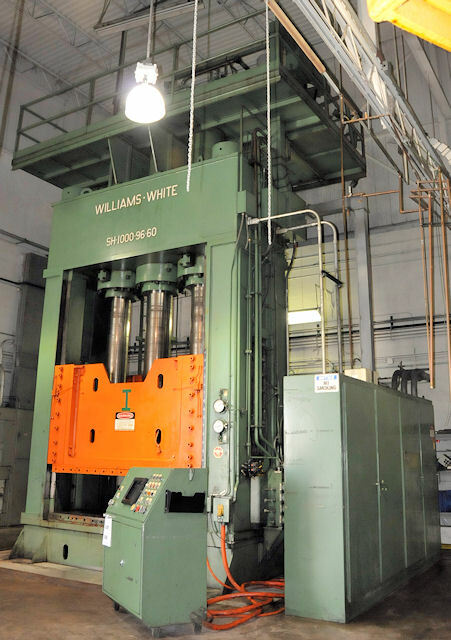 Following is offered for immediate sale... one used 1000 Ton Williams & White Down Acting Hydraulic Press located in Sterling Heights MI. 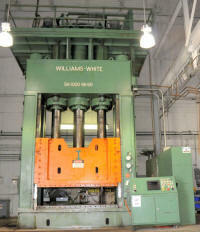 This 1985 housing type press is being sold at liquidation pricing. 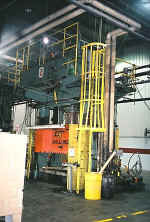 We can arrange worldwide shipping on this and all plant production equipment listed at www.techmachinery.com for buyers. 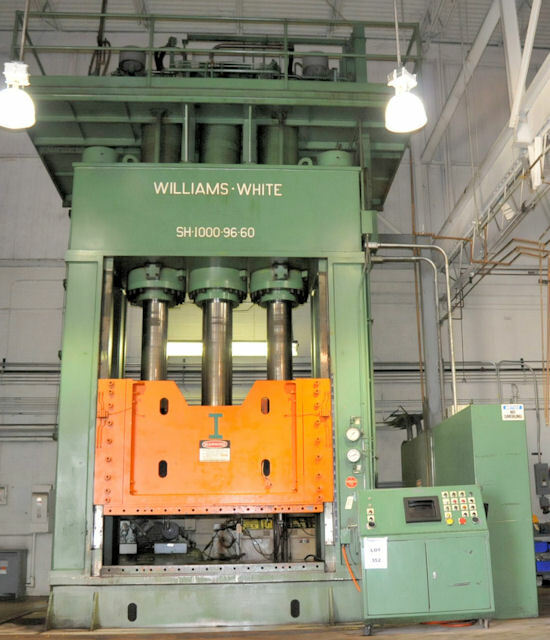 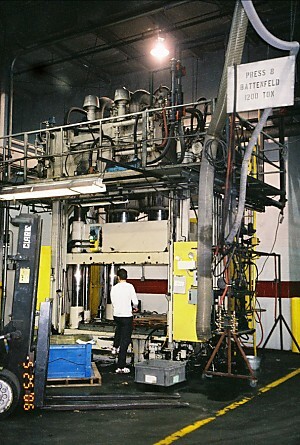 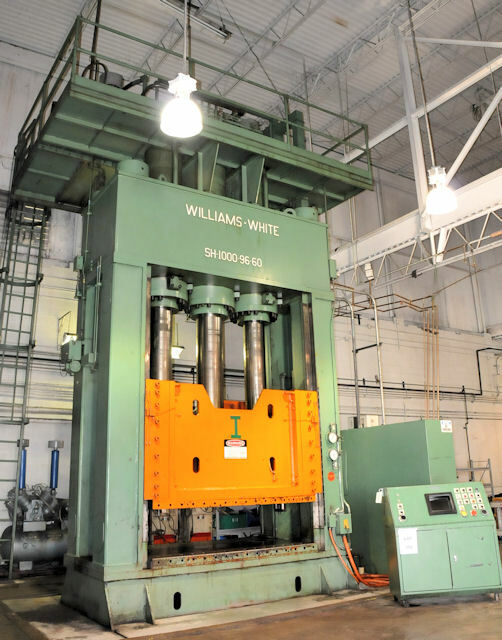 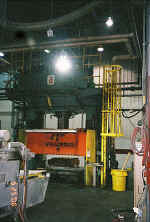 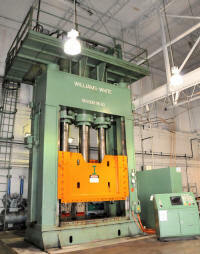 1000 Ton Williams & White Down Acting Hydraulic Press Model #SH-1000-96-60 with Serial #C-4533 and installed new in 1985.